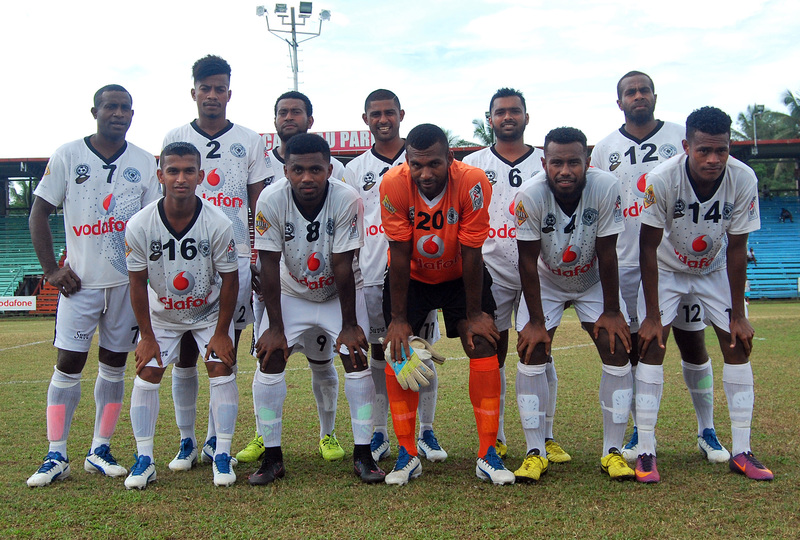 The Premier Distributors Suva football side will miss their deadly striker Setareki Hughes in the semi-finals of the 2017 Vodafone Fiji FACT this Saturday. Association president Ritesh Pratap they were aiming to win the Fiji FACT for injured Hughes. “Seta is out for six weeks after sustaining an injury against New Caledonia and is out for six weeks and we will definitely miss his services but will play and win for him,”Pratap said. The Smart and Efficient Security Services dircetot said their preparations had been going well and he was confident their players could get the job done. “Our preparation is going well, we have been having two sessions of training every day,” Pratap said. He said they were confident and looking forward to take the revenge against Nadi from last year’s final where they lost 3nil in penalty kicks. He said they had ironed out areas they lacked in the group stages. Their coaching team, he said had developed game plans that would best suit their playing style. Pratap said they were fortunate to have veteran Pita Rabo back in camp who will replace Hughes and also joining the camp is Sekaraia Naisua. Suva and Nadi will face off at 4.30pm in the second semi-final of the 2017 Vodafone Fiji FACT this Saturday. The final will be played on Sunday at 2.30pm.